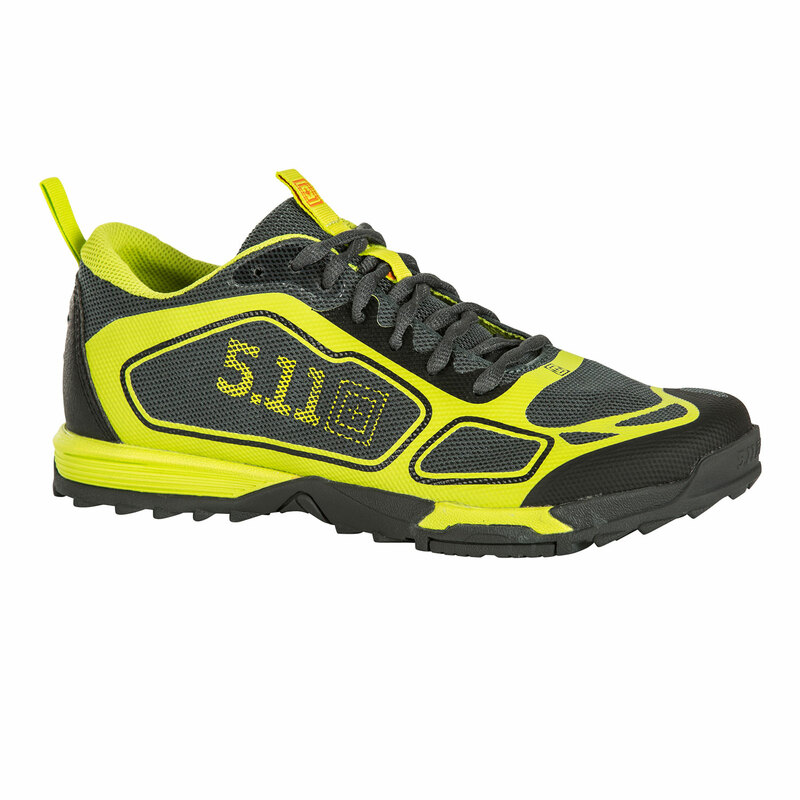 Always be ready for whatever the training course throws at you, with 5.11’s ABR trainer. 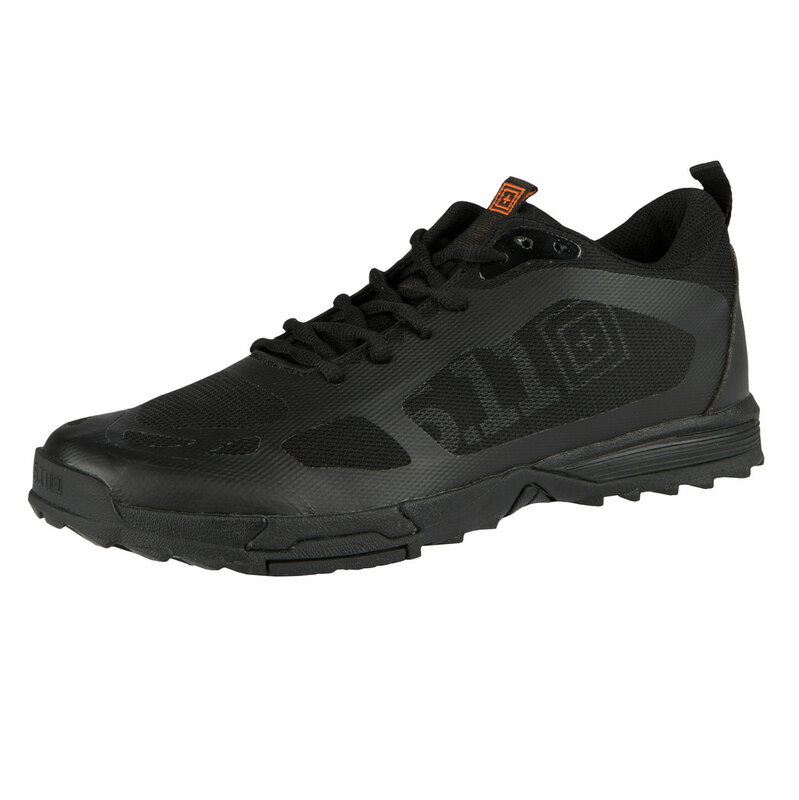 This training shoe is abrasion-resistant and rope-ready, with a fully welded upper for lightweight durability. 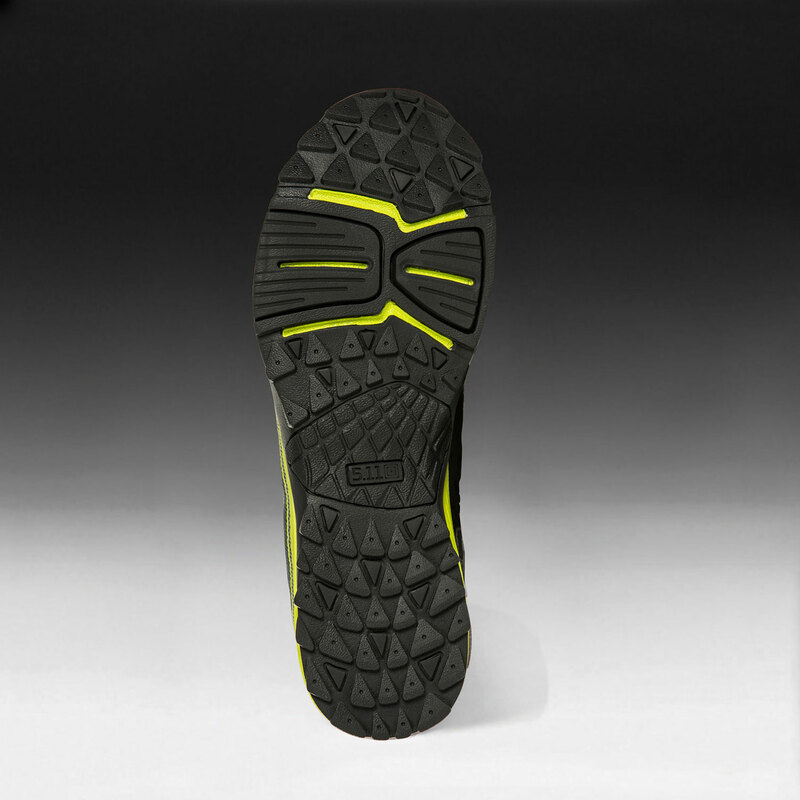 Constructed with a X-40 footbed for impact resistance and enhanced comfort. Other features include 5.11’s Recon midsole and outsole, a Strobel sock liner, reinforced welded toe and stay-tied sausage laces.